Deanna Devore released the latest single, “Effortlessly” from her forthcoming EP, "Half and Half”, this week. 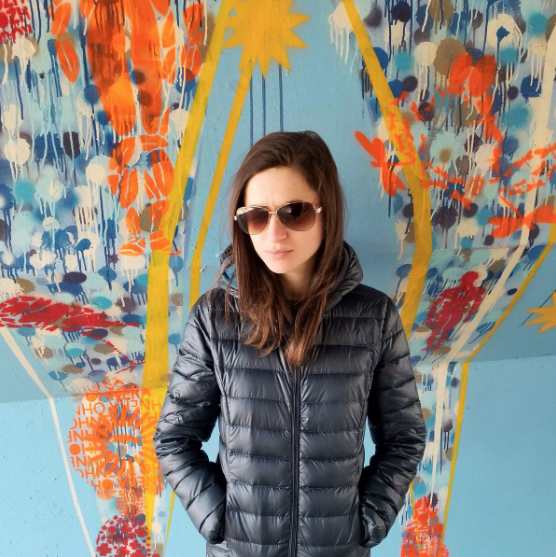 We thought it would be the perfect time to release the interview we did with her over the summer. We get a little technical and learn a great deal about Deanna's recording process, her approach to this new EP and her live performances. You can read the full interview here. 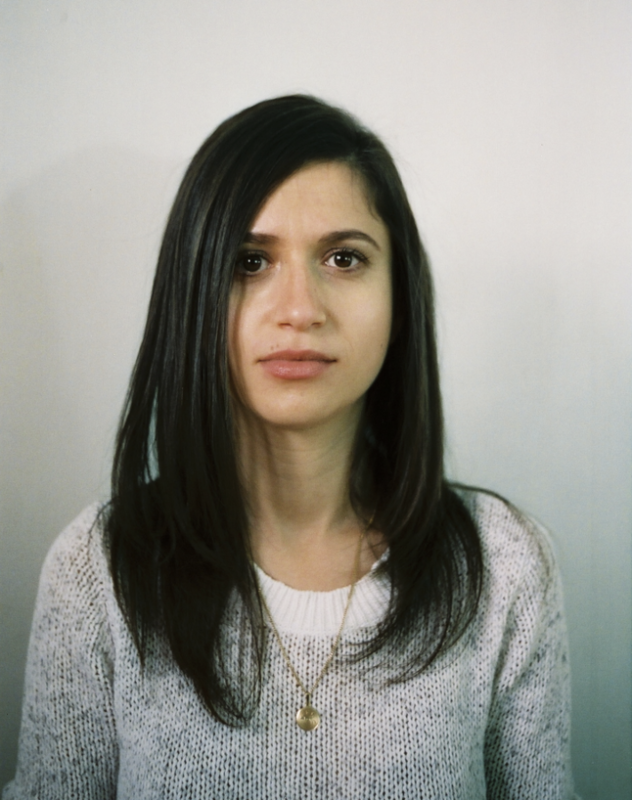 You can help Deanna celebrate the release of her EP on September 30th at Schubas with Tiny Deaths and Decima. Deanna Devore has released the second single, “Seven Eight”, from her forthcoming album. Both this song and March’s “A Cause” demonstrate the beat and synth heavy, R&B influenced, direction Devore’s music is taking. 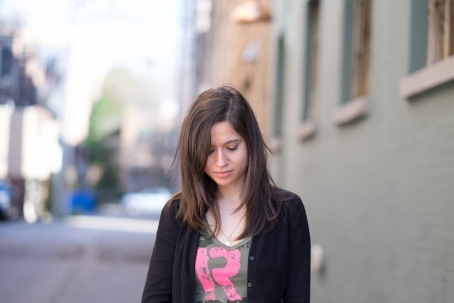 You can catch Deanna Devore at SPACE in Evanston on May 17th with Josh Rouse. 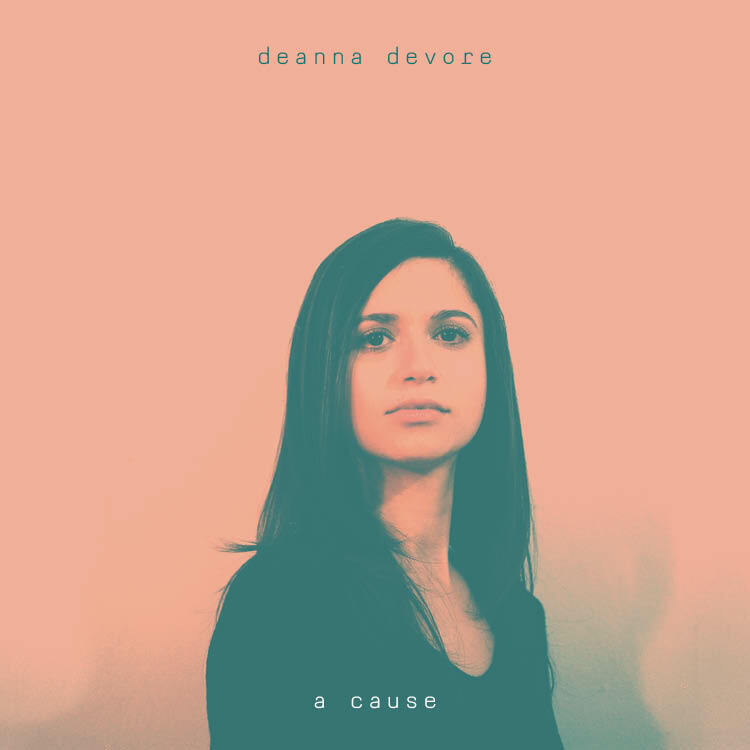 Deanna Devore has release the title track and first single for her forthcoming album, "A Cause”. This track a beautifully dark, beat and synth driven, song that perfectly highlights Deanna’s lush vocals. A Cause will be the follow-up to her 2016 EP, “X Number of Days”. Deanna Devore has released a Justin Casselle directed video for her song "I Tried". Devore is currently working on her new LP which is due out this Spring. Deanna Devore "Next to You"
Breaker Records Video Series recently hosted Deanna Devore, and had her perform her song "Next To You". If you haven't checked out Devore's recent album X Number of Days (self-released, Jan. 2013) you should do so now. You can catch Deanna Devore at Metro on Friday, March 8th.